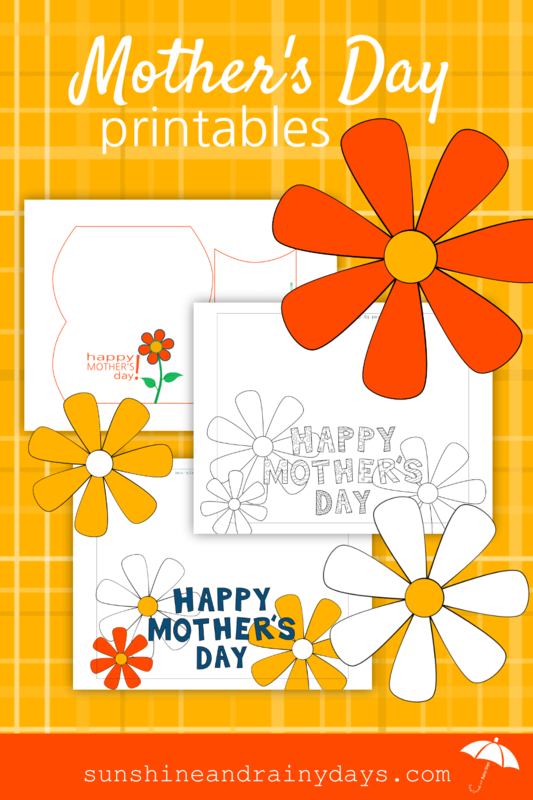 Mother’s Day Printables are the way to go! 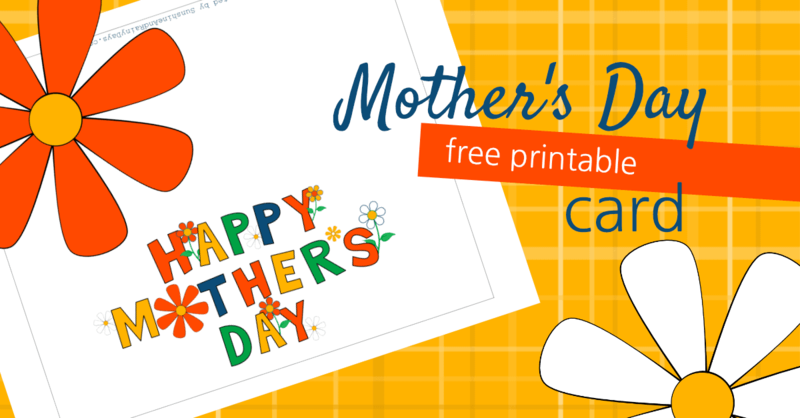 They make Mother’s Day easy, fun, and save time! 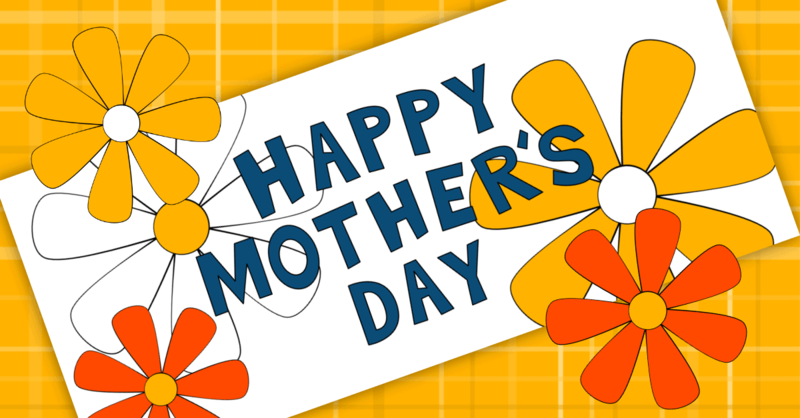 Time you could be spending making or picking out the perfect gift for your mom! Be easy on yourself this Mother’s Day!